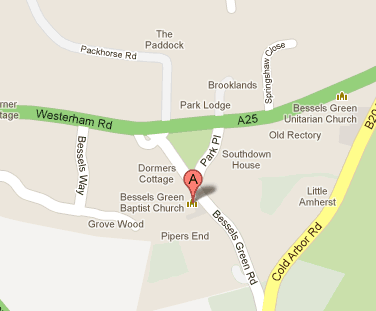 We are situated in Bessels Green, near Sevenoaks, in Kent. Click on the image below for an interactive map. Visitors are warmly invited to join us. 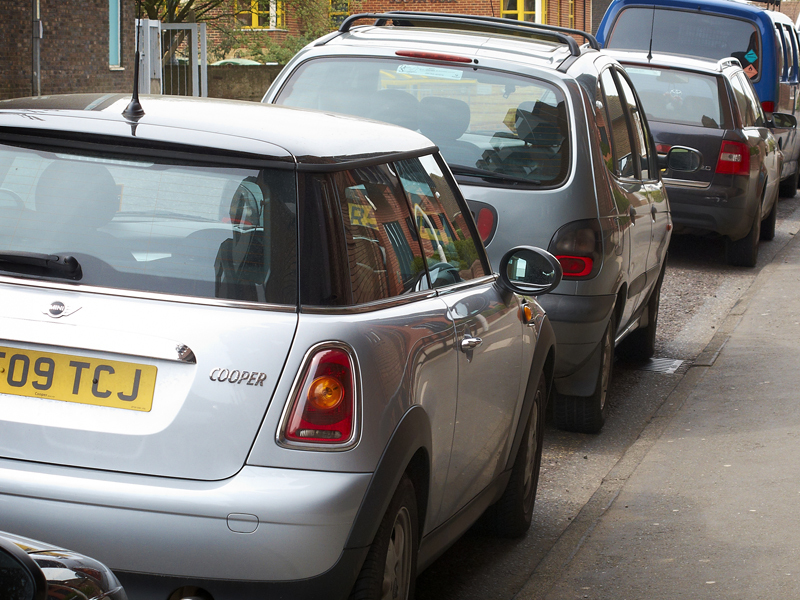 On Sundays, visitor parking is available directly outside the church – please do park here and then introduce yourself to the steward on the gate so that we can help you find your way around. 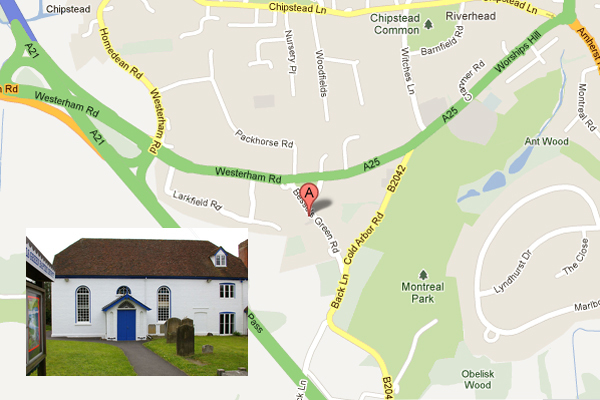 For our regular congregation, parking is available at Riverhead Infants School on Sunday mornings and evenings. The entrance barrier is usually up, but if not the code for the barrier is available from Emma Trim or Matt Young. The exit barrier is automatic. You can also park in Woodfields (Chipstead), there is a short footpath from the Southern end which brings you out right on the Green. 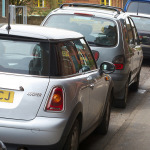 If you are a regular attendee at BGBC we would ask you to help us keep parking around the church free for visitors, seniors and those ‘dropping off’ others. If you need to park close to the church, please think of our neighbours and park considerately. If you require extra parking for a special event (such as a wedding, large meeting or conference), please contact Emma Trim at the church office.